Will The Wolverine Join Days of Future Past? 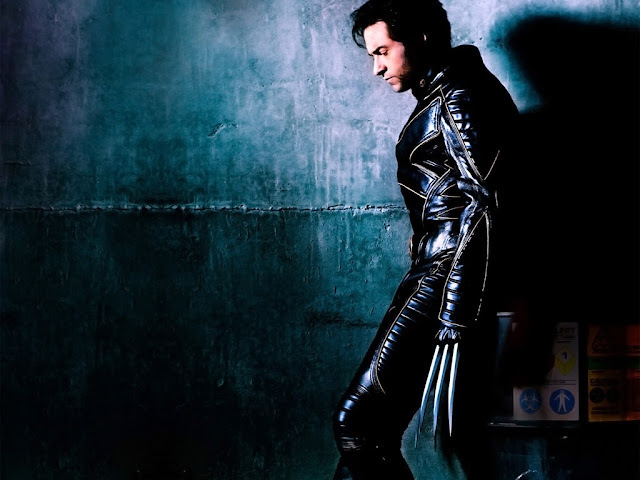 With Bryan Singer's upcoming X-Men: Days of Future Past combining both X-Men from the past and present, THR reported Hugh Jackman is in negotiations to reprise his Wolverine role in the movie, which is ostensibly a sequel to 'X-Men: First Class' but will prominently feature actors from the first X-Men trilogy. Speaking with Access Hollywood spoke to the actor about his possible reprisal and he seemed hopeful about it.